I didn’t imagine Australia had such large open grasslands, not natural anyhow. 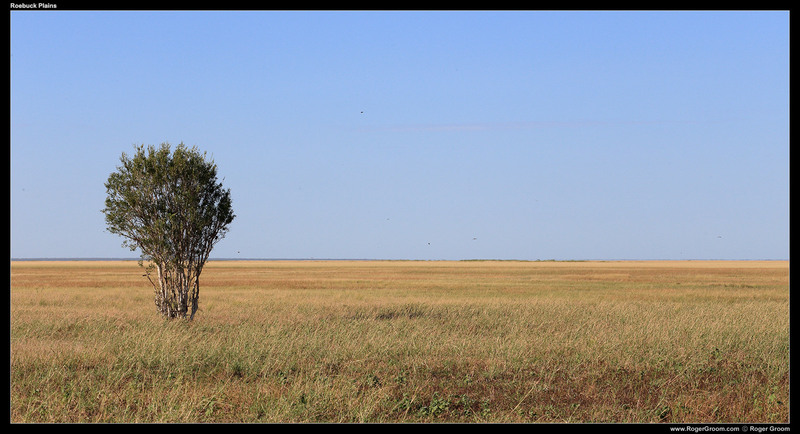 This is Roebuck Plains, taken on a tour with Broome Bird Observatory. Endless plains of grass you literally cannot see the end of, yet teaming with birds. The specks in the sky are birds.